Meoshi – the amicable daughter of notorious Selenkay – is well-known throughout the region. 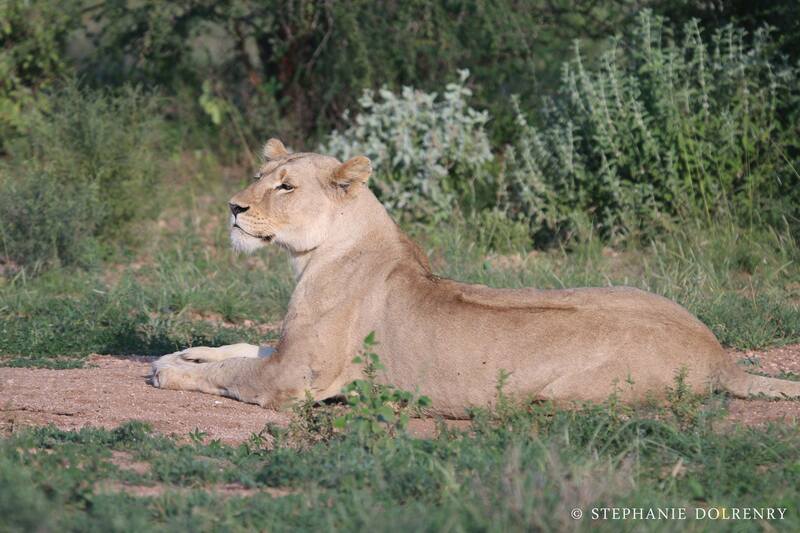 Although not quite as bold or ambitious as her mother, she is also a problem lion herself. Meoshi has spent most of her adult life in the Selenkay Conservancy, only occasionally moving beyond the borders of Eselenkei Group Ranch. For the past three years, she has been one of our heartthrob Martii’s main females. 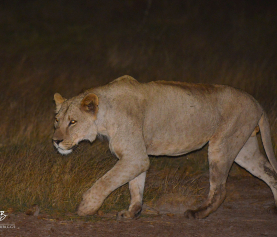 Recently, we started finding her with small cubs who were believed to be Martii’s, yet she had moved outside his territory and protection onto Mbirikani Group Ranch. Just this week, to our surprise, we found her near Mbirikani town, close to a tarmac road, mating with the young and troubled 3 year old Lorpait; we are assuming her cubs are dead. 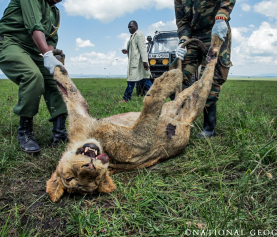 Both Meoshi and Lorpait are causing trouble in the area, so our conflict team is working night and day alongside Guardians and our conservation partners at Big Life Foundation to keep these lions safe and away from livestock. Fingers crossed that as the flood waters recede and Eselenkei begins to dry out, she’ll return home. 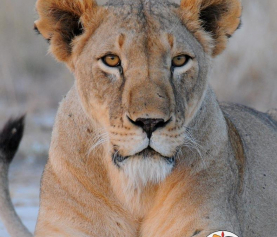 However, even then, survival will not be easy…will she be able to raise another litter of new cubs from a different father under Martii’s watchful eye? Will he know they aren’t his? Will he continue to be benevolent as he has been in the past?